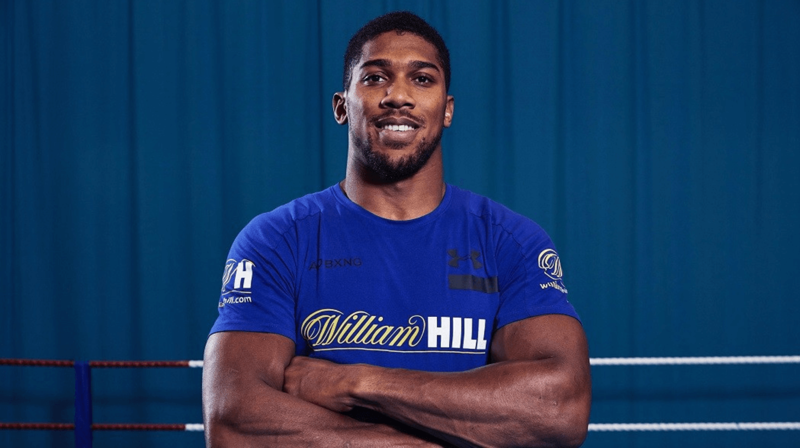 William Hill have announced Anthony Joshua as their new global brand ambassador ahead of the world heavyweight champion’s clash against Alexander Povetkin in September. Anthony Joshua has been making movements inside and outside of the ring, with his new venture being with bookmakers William Hill. The heavyweight boxer has signed an initial one-year deal with the bookmakers where he will appear in social media content, with the main purpose being to promote the company. 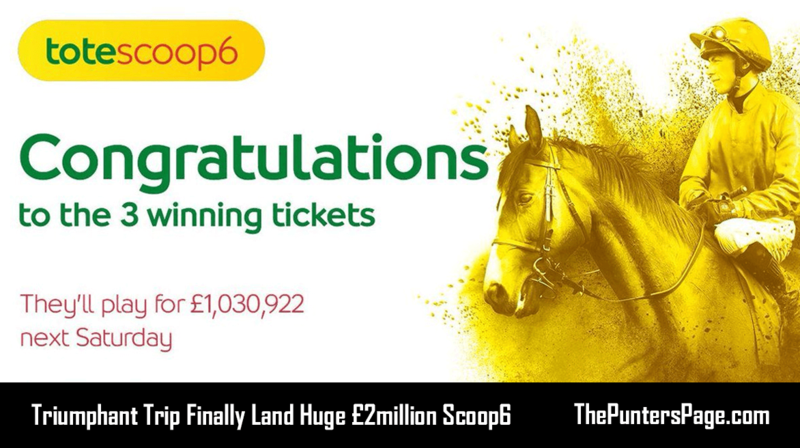 “I am pleased to partner with William Hill. We are both leaders in our fields so it was only right to go ‘all in’ with them! “It is important for me to work with brands who understand the journey I am on and the dedication it takes to become undisputed heavyweight champion. I have been really impressed with the team at William Hill and I am looking forward to a long and successful partnership,” AJ stated. 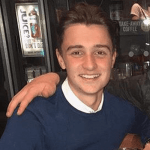 Joshua will be joining a star-studded line-up, with the likes of Sir Anthony McCoy, Kirsty Gallacher and Robbie Savage within a similar role. “Anthony Joshua is one of the leading sports personalities of his generation and he has achieved so much so quickly. Aside from William Hill, Anthony Joshua will next be taking to the ring on the 22nd September as the heavyweight champion will be taking on Povetkin in a mandatory world title.